Shroud Of The Avatar is doing another Video Contest. Obviously, I'm not expecting to win because the Shroud of the Avatar Community is filled / jam packed with extremely talented people but I do enjoy participating. 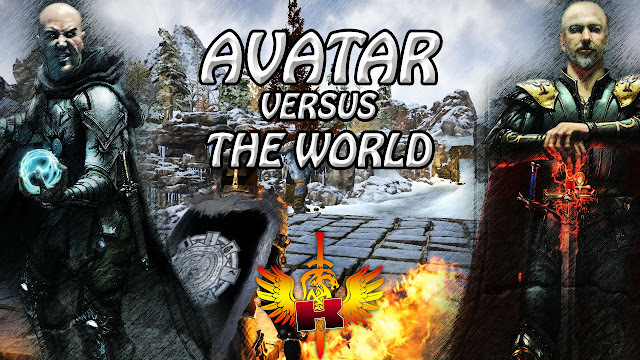 The Shroud of the Avatar Video Contest has two Themes. One is the 1 to 2.5 minute trailer and the other one is the 30 second advertisement video. I have no idea how to create an Ad Video but I did put together a 30 second one and you can watch it below.